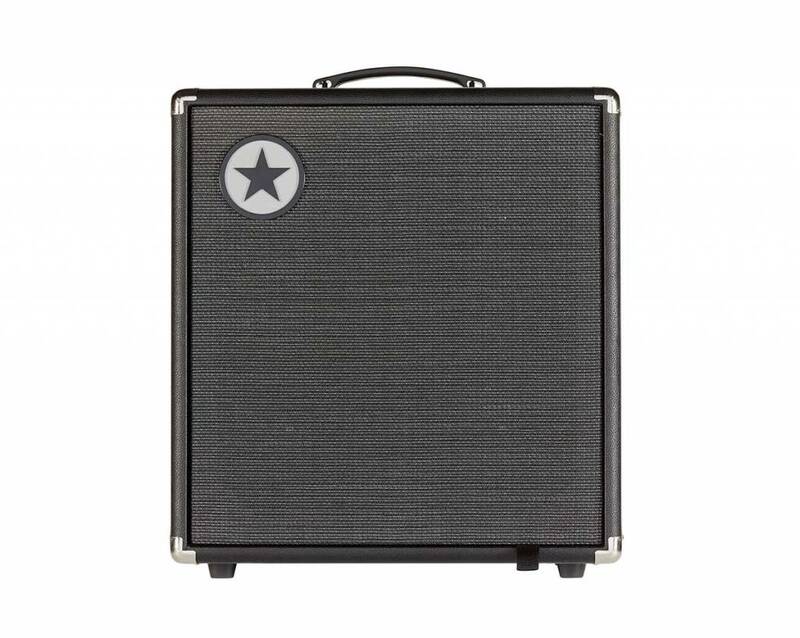 From the organic response of classic valve amps, to a transparent clean platform, this Blackstar Unity 120 brings together the ultimate in bass tone. a compact 120 watt package. and exceptional feel, whatever your playing style. From the organic response of classic valve amps, to a transparent clean platform, Unity brings together the ultimate in bass tone.